‘Clintons’ have sparked outrage with the release of an online Christmas card titled 10 reasons Santa Claus “must live on a Council Estate [housing commission etc.]”. 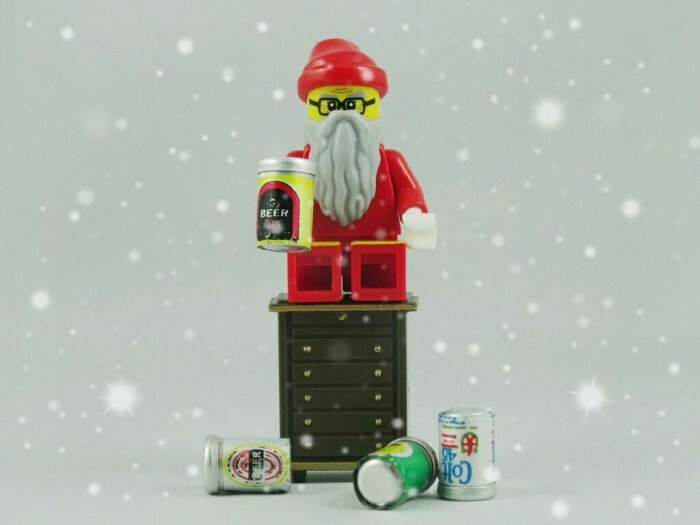 Among others, the reasons include because Santa drinks alcohol during work hours and he’s never actually been seen doing any work in his whole life. The card has now been withdrawn, and an apology issued by a spokesperson from Clintons.